Capita’s share price has fallen to a new 10-year low today (8 December 2016) after chief executive Andy Parker warned that “near-term headwinds” would hit trading performance in the first half of 2017. The company’s share price of 513p at lunchtime today was 9% down on yesterday’s close. A year ago it was around 1200p. It’s the lowest price since July 2006. The “headwinds” warning may cause some customers, particularly officials and ruling councillors in some local councils, to wonder whether their arrangements with Capita for outsourcing “transformations” and future IT-related investments will be affected. Capita announced today that it intends to dispose of the majority of the Capita Asset Services division and a small number of other businesses which no longer fit Capita s core business strategy. It says these actions will consolidate Capita’ s position as the UK’ s leading provider of customer and business process management services, while underpinning the company’ s balance sheet. Chief executive Andy Parker said: ” We are committed to delivering good returns to shareholders, supported by a strong capital structure and a clear growth strategy. In recent months, we have reviewed our management structure, operating model, business portfolio and our leverage to ensure we are in the strongest position to support future profitable growth. ” In November, we announced changes to our management and business structure and today we are announcing our intention to sell the majority of our Capita Asset Services division and a small number of other businesses. “We have also commenced a programme of cost reduction and investments to position the Company strongly for renewed future growth. Together, these actions will create a leaner Capita, focused on its core strengths and with a much stronger balance sheet. ” I am confident that the markets Capita addresses offer long-term structural growth. We are however currently facing some near-term headwinds, which continue to make 2016 a challenging year and will affect trading performance in the first half of 2017. Capita expects revenue to be around £4.8bn and underlying profit before tax to be “at least” £515m, excluding the cost of restructuring, for the full-year to December 2016. The company had previously forecast underlying full-year pre-tax profits to be between £535m and £555m. ” Our new divisions are now fully aligned to the markets in which they operate and the divisional sales teams are working seamlessly with the central major sales team to better address these markets and fuel greater organic growth in 2018 and beyond. He added, “The headwinds we have faced in the second half of 2016 will affect trading performance in the first half of 2017. ” Our long-term contracts provide us with good revenue visibility across the year and the structural and cost reduction actions we are taking now will support progress in the second half of 2017 and into 2018. Its pipeline of work remains well below what it was earlier in the year, at £3.8bn today compared with £5.1bn in July. Capita has a number of problem contracts which have yet to be fully resolved. The Telegraph quotes Parker as saying today that he had put a £50m programme of cost reductions in place in order to stem some of the losses. The firm’s IT Enterprise Services division has been particularly weak in the last three months, leading the company to make “extensive” management and structural changes. It has reduced its 78,000 staff by almost 3% and moved some services to India. Today’s lowered profit forecast follows a profits warning in September that full-year underlying pre-tax profits would be £535m to £555m for 2016, instead of a previously forecast £614m. “So another outsourcer bites the bullet in order to deliver. “Is it just unfortunate coincidence that nearly all the big UK outsourcers have suffered the indignity of having their accounting policies scrutinised, a string of contract disputes or issues resulting in multiple profit warnings, or is there a systemic issue across the sector? “The latter is a function of contract complexity and risk – both of which have increased over the years, at a time when competitive tension has increased forcing the major players to offer more for less. What is also very clear is that big is not beautiful in this market. ” Both Capita and Serco increased their scale and scope through aggressive M&A in order to access broader market opportunities in adjacent market areas away from their historical core. That strategy is now in reverse. Record one-day fall in Capita’s share price – will customers care? The “good news” headlines over the weekend suggest that Universal Credit is finally rolling out nationally, the implementation problems having been ironed out. 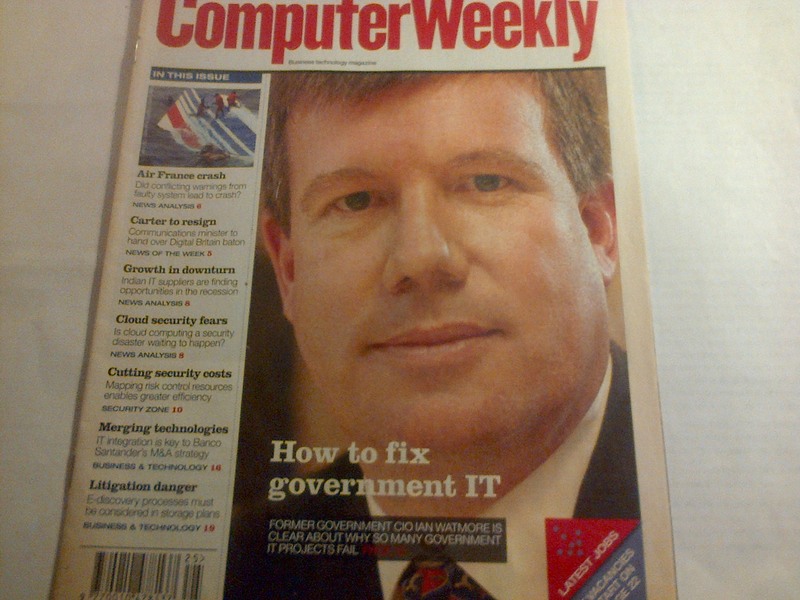 But do senior officials at the Department for Work and Pensions know themselves whether the IT will ever work at scale, handling millions of UC claims? 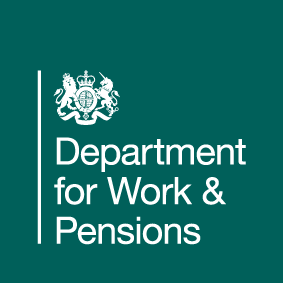 The national roll out begins today (16 February 2015) says a brochure on the success of the programme “Universal Credit at Work – Spring 2015“. It’s issued by the Department for Work and Pensions and has a foreword signed by Iain Duncan Smith and his welfare minister Lord Freud. Ahead of national roll out, DWP officials have been briefing the media on the success of the UC programme. Hence the headlines yesterday. Even the Guardian was positive. The reinvention of Iain Duncan Smith – is he the man to save the Tories? 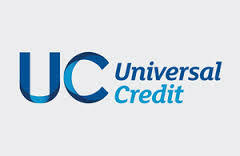 The Sunday Times declared that Universal Credit “will be operating in every jobcentre across the country by this time next year if the Conservatives remain in power, Iain Duncan Smith, the work and pensions secretary, has vowed”. When Andrew Marr asked IDS about Universal Credit’s IT, IDS suggested that the computer systems to handle complicated claims are already in place. Marr: “This roll-out across the country is only for single claimants, not for families, so it’s nothing like universal at this point. Do you think you have a computer system able to cope with much more complicated claims? “What we are doing now is exactly what we did in the North West – roll it out stage-by-stage, so singles first, to every jobcentre by early Spring next year, and then you’ll do couples and then you’ll do families. Is the UC programme really on track for a national roll-out? Are the concerns of the National Audit Office and the Public Accounts Committee about the slow and troubled UC programme unfounded? 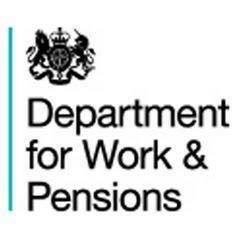 The reality can be gleaned from the DWP’s plans for the roll-out, as inspected by the National Audit Office, and by documents on the gov.uk website on who is entitled – or rather who is not entitled – to claim UC during the roll-out. It’s true that UC is being gradually extended from single claimants to couples and families, but the DWP has issued such a long list of exemptions on eligibility that numbers of claimants will continue to be tiny at least until the middle of this year (election time). The small number of claimants will allow the DWP to continue handling more complicated claims using, in part, manual processes. 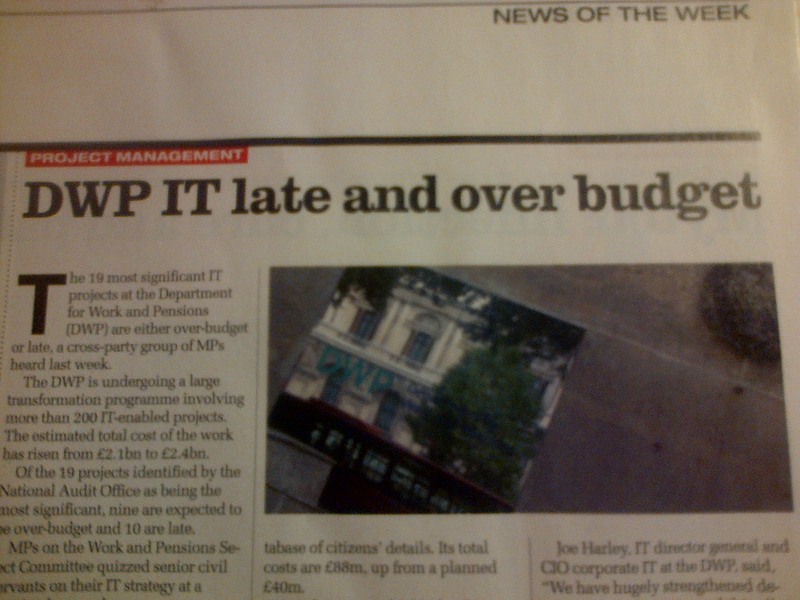 This means that a fully-automated UC system to calculate benefits need not be in place for the time being. The small number of claimants also means that the risk of implementation problems coming to public attention in the next few months is minimal. 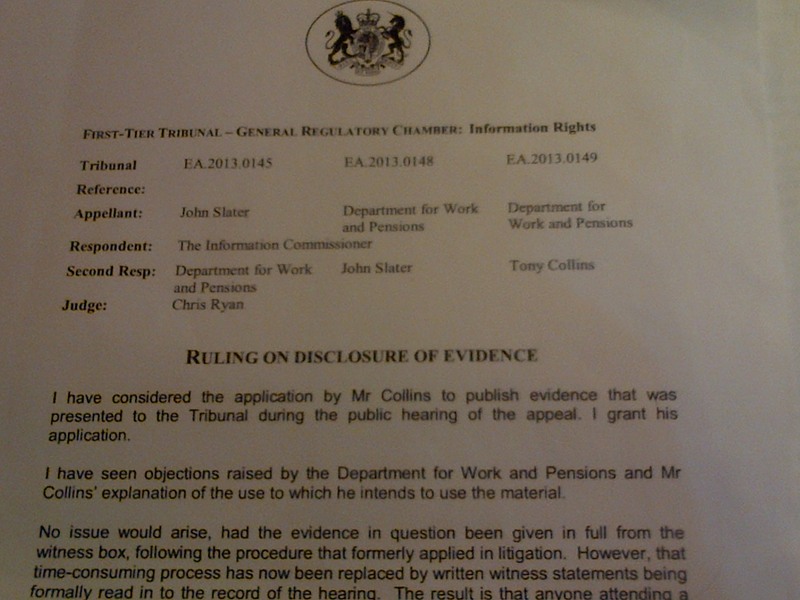 In two days time – Wednesday 18 February 2015 – gov.uk is due to reveal the latest figures on UC take-up. As of today, the latest figures available show the total number of successful UC claimants at 30, 850 on 11 December 2014 – whereas the system needs to be able to cope with around 7-8 million claimants. It’s good news that UC is rolling out nationally and that it’s being gradually extended to couples and families as well as single people. But the IT has not been tested properly because the numbers of eligible claimants is so small. The DWP has narrowed the band of eligibility for UC by a long list of exemptions. You cannot claim, as a single person or a couple, if, say, you receive Jobseeker’s Allowance, Employment and Support Allowance, Income Support, Incapacity Benefit, Severe Disablement Allowance, Disability Living Allowance or Personal Independence Payment. You cannot claim if you own, or partly own, your home, or are homeless, or in supported or temporary accommodation. Many other exclusions apply. The result is that nobody knows yet whether the main UC IT systems, and its dependent business processes and systems, will work at scale. 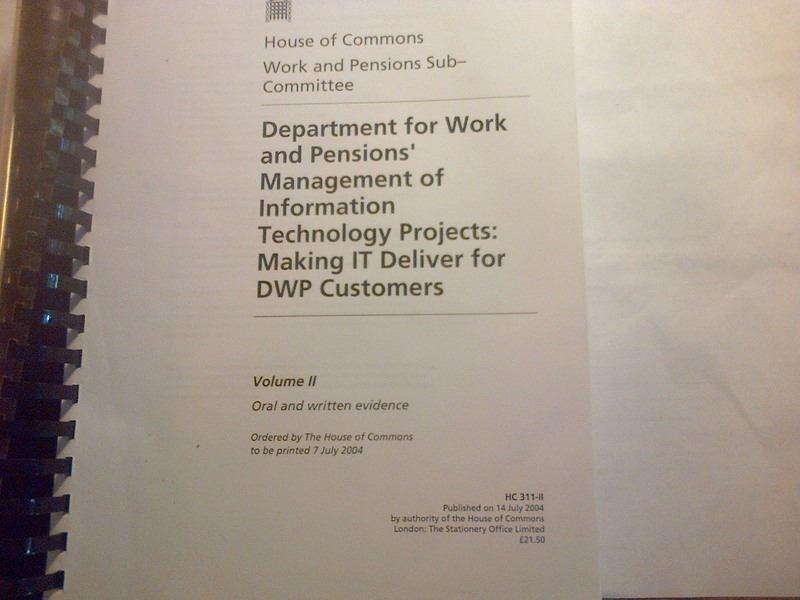 Shouldn’t the DWP come clean on the technical and business change challenges it still faces? UC will not be an economic proposition on the basis of the partly automated processes that exist at present. It’s possible, though, that the cheap-to-build digital systems – which are on trial in Sutton, South London – will work and will eventually take over from the mixture of legacy, new and manual systems and processes that are now in place. Nobody knows whether they will work at scale. The reality is that the UC programme, despite years of IT coding and a spend of hundreds of millions of pounds, is still at an early stage of development. It could be at an early stage of development for several more years, even though the positive headlines at the weekend give a different impression. It may also be worth mentioning that the UC programme has yet to gain Treasury approval for the full business case – or indeed the outline business case. There is therefore no Treasury approval for the scheme long-term funding. There are still questions to be answered over its economic feasibility. None of this has been said by the DWP or IDS. We’ll have to wait for another National Audit Office update to know the facts.